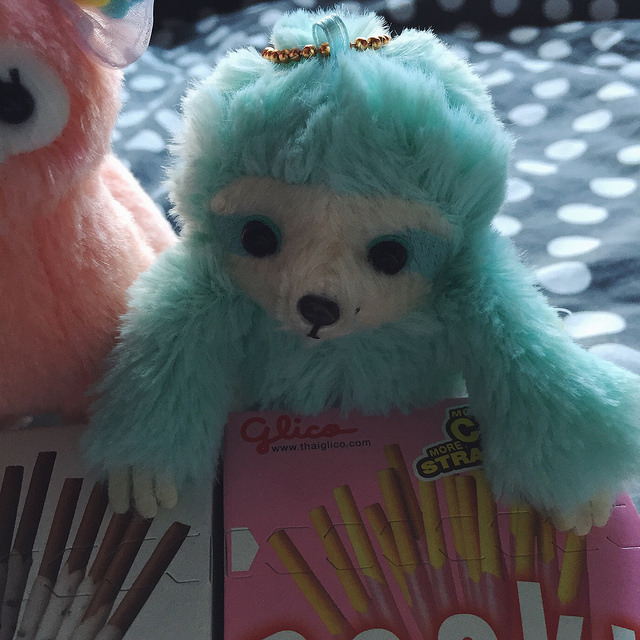 Welcome to my mini Tofu Cute haul post. Yes, I'm a little bit obsessed with this store. 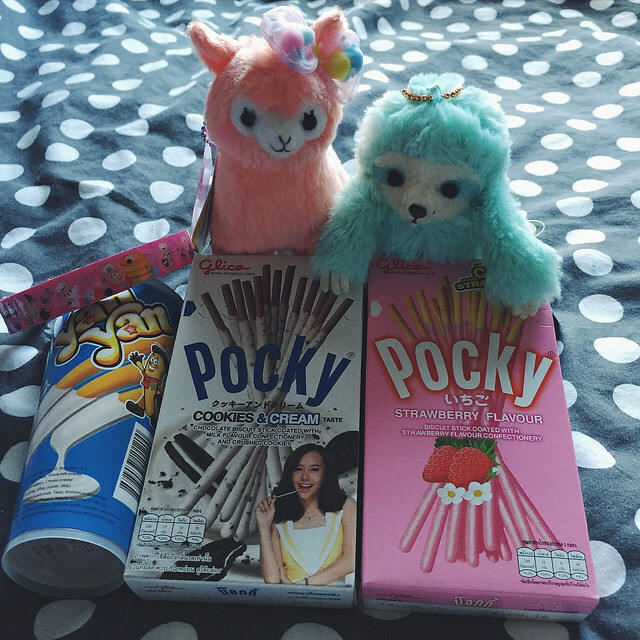 I have two other Tofu Cute haul posts if you want to check them out. The first can be found here and the second is here. Eva was making an order so I figured I would take the opportunity to get a few things too. 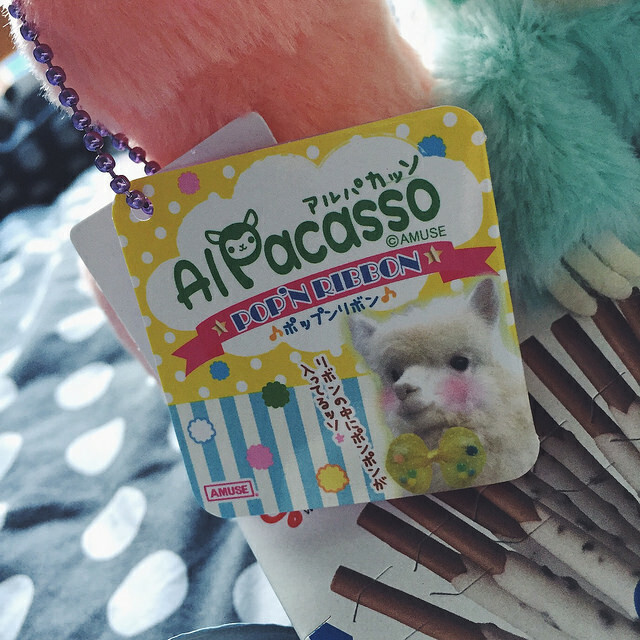 First we have another addition to my Alpacasso collection. 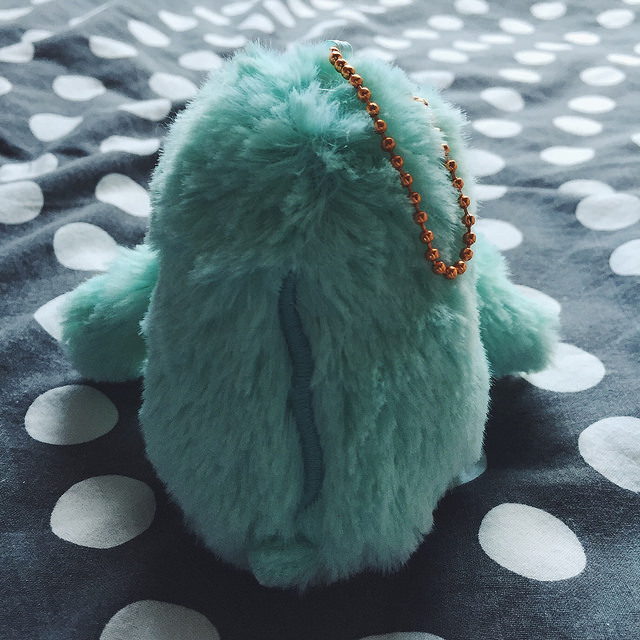 I just love these Amuse plushies. 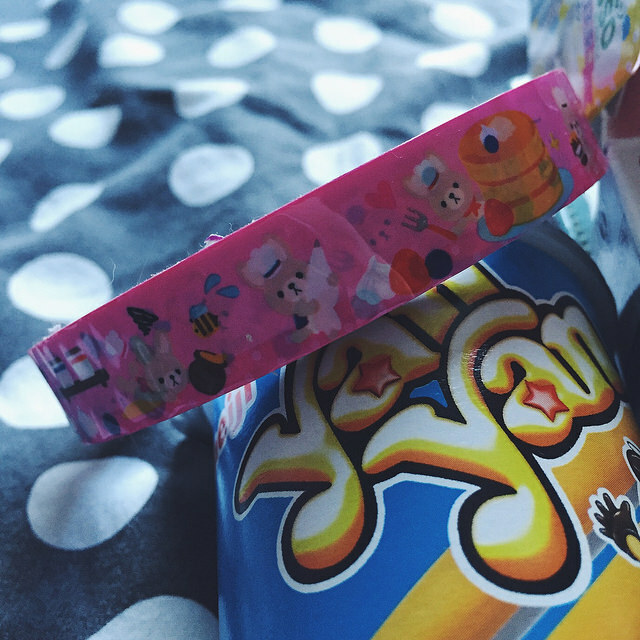 This particular one is from the Pop'n Ribbon line and it's keychain size. You can see the ball chain attachment in the photos above. I think she's my first female Alpacasso. Her colour in person is a lot brighter and orange than these photos show and even more so than the stock photos on the website (on my screen at least). So that is something to note if you're making a purchase and you're easily disappointed by slight colour inaccuracy. Personally I think that's something you have to allow for when purchasing online. 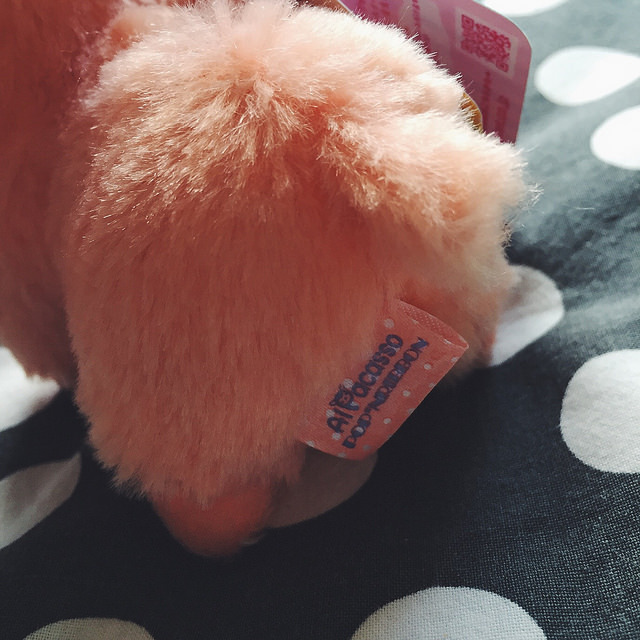 All in all she's a great little addition to my Alpacasso family. 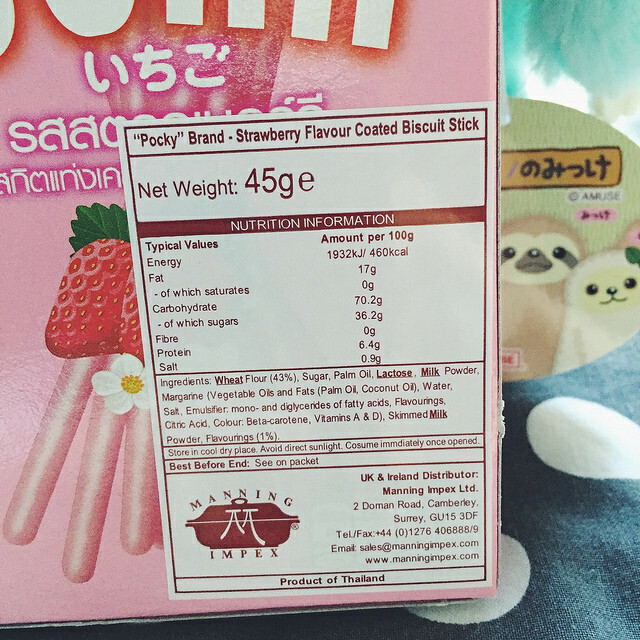 If you read the first of my Tofu Cute haul posts you'll know what a fan of strawberry flavoured stuff I am. 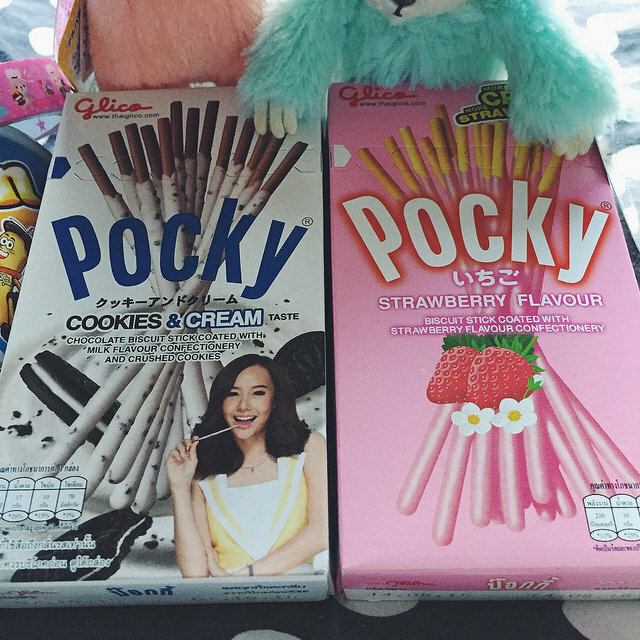 I had already tasted this Pocky as my sister had ordered them before. They're what got me hooked on the strawberry flavour. They are highly addictive and yummy! 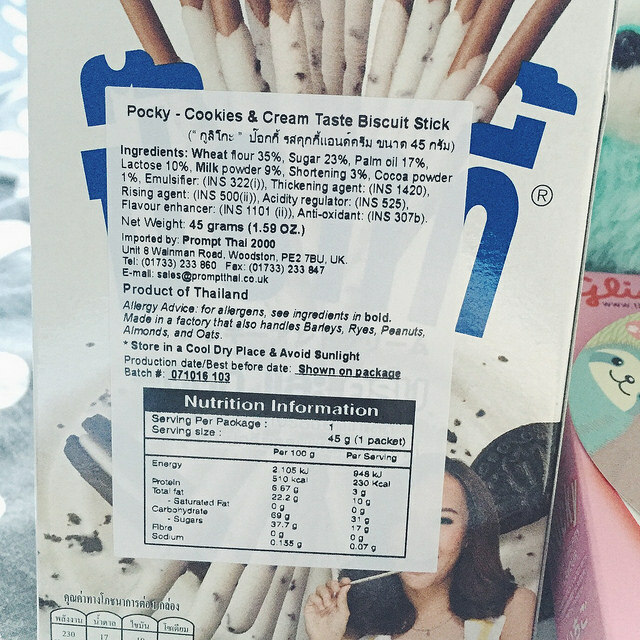 If you're new to Pocky and want to stick to something tasty but safe, I really recommend these. These are so good. 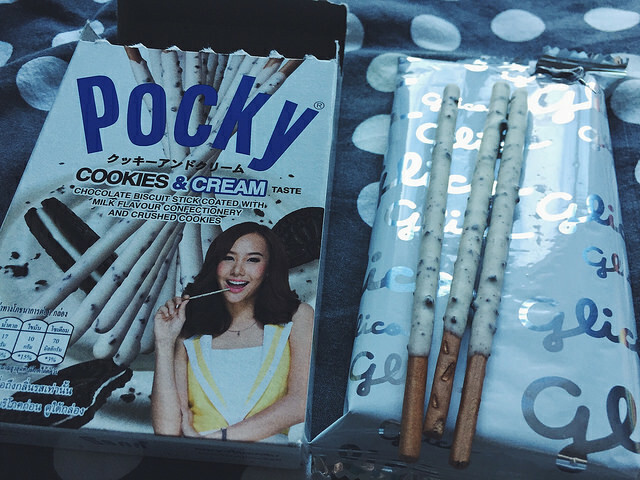 They are perhaps my new favourite Pocky flavour. I could make my way through a box in one sitting easily. It was extremely difficult to make them last. They're creamy and sweat without being sickening. I look forward to purchasing more of these in the future. I may need to stock up so they last longer. 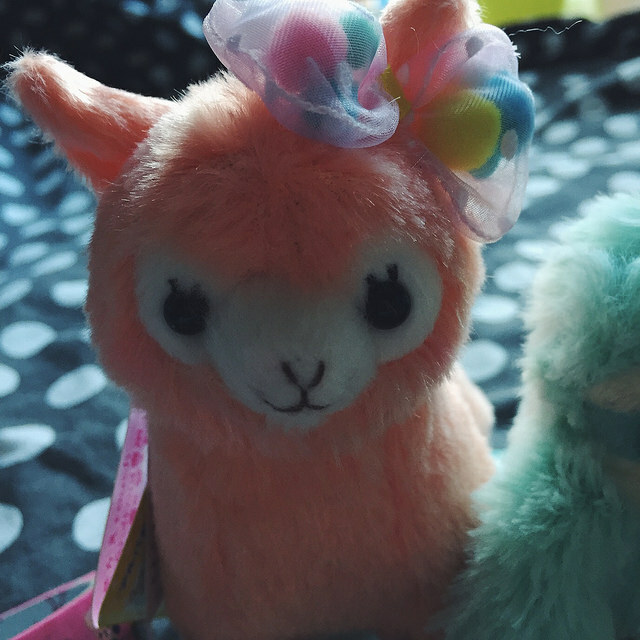 I'm a little bummed out how little justice my photos do of this adorable plushie! 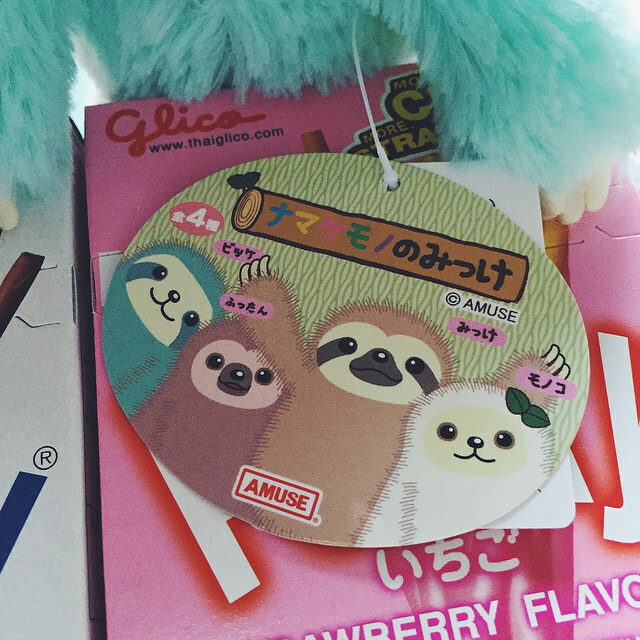 It's also by Amuse, like the Alpacasso. The colour is a lot brighter in real life and the face is so much cuter. Again, it is the keychain size and has a ball chain attachment. 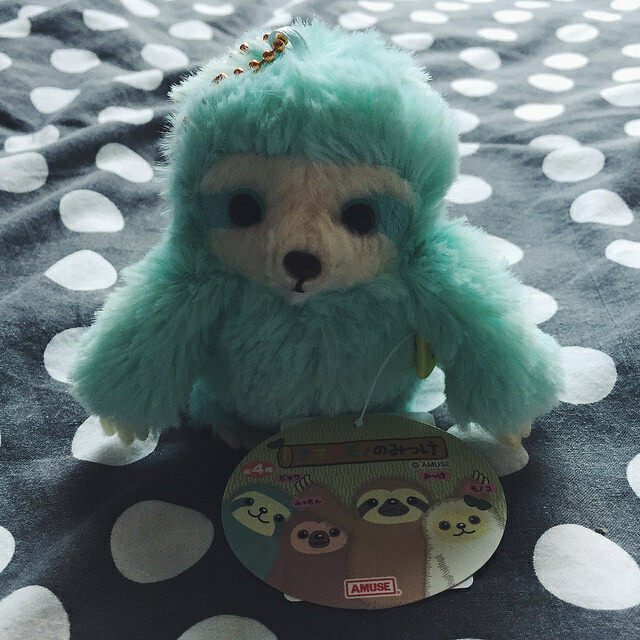 When I first seen these cuties I knew I had to get my hands on one as soon as possible. I hope to get a bigger size in the future too. At the moment Tofu Cute only has two different sizes on their site. I'm unsure if there are more sizes available. 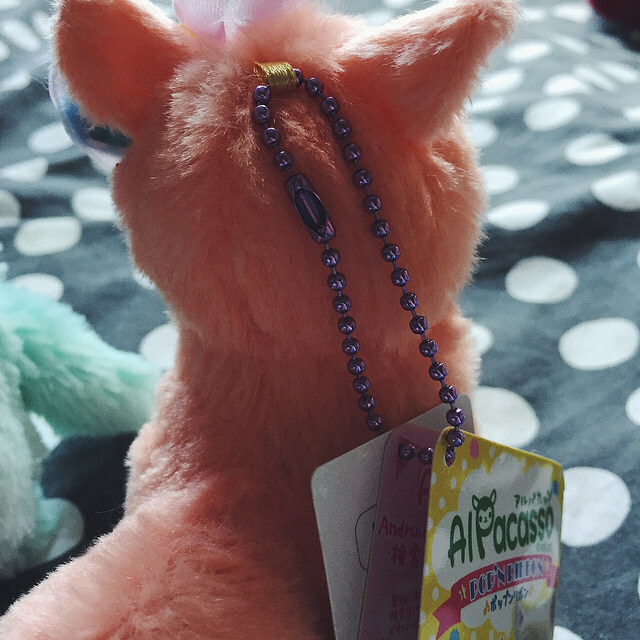 I would love to see a size similar to the big Alpacasso I got for Christmas. I'd be all over that! I got two of these little deco tapes before and I just really love them. They're cute and effective. I use it for decorating and marking pages in my planner and also envelopes when I write to my pen pal. They don't have many in stock right now so I only bought this one but I definitely plan to buy more on the future. I hope they get more in soon! 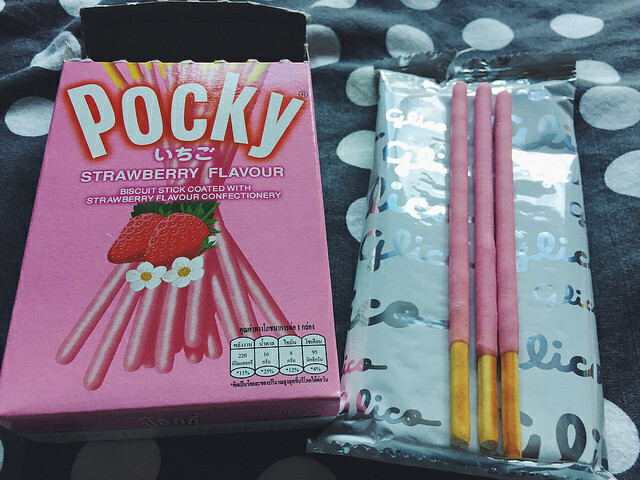 I bought the Strawberry/Chocolate pot of this before and I really liked it. However, something was off with this one. I was getting a bitter taste from somewhere. 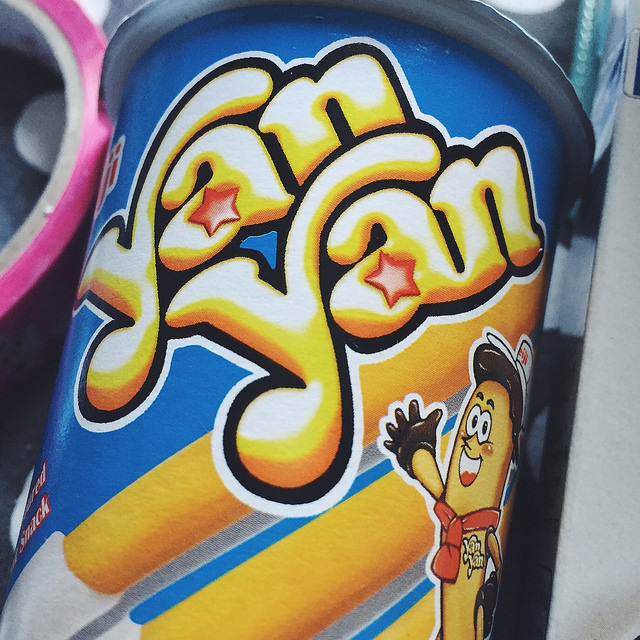 I'm not sure whether it was the sticks or the vanilla. My sister also tried it and she said it was fine, so it may have been something wrong with me rather than the product. As such I wouldn't say I out right disliked these, especially with my past experience being so positive. Have you tried these? What did you think? I'm not sure if I got this by accident or it was a substitute. 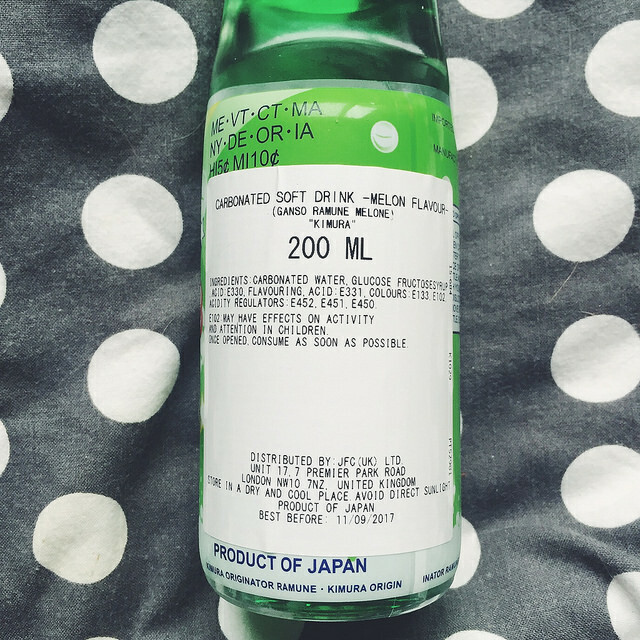 I actually ordered Puccho Japanese Chewy Candy in the melon flavour but instead received this bottle of Ramune in the melon flavour. As this was a combined order with my sister, who ordered another bottle of Ramune, I'm going to assume it was probably just human error. I'm not complaining though. 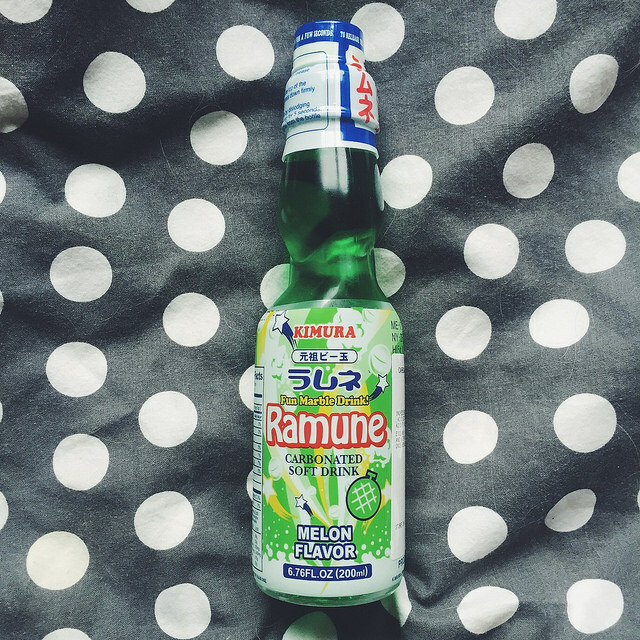 I hadn't tasted this flavour of Ramune before and it didn't disappoint. I'd definitely purchase it again - on purpose - in the future. Have you ordered from Tofu Cute? 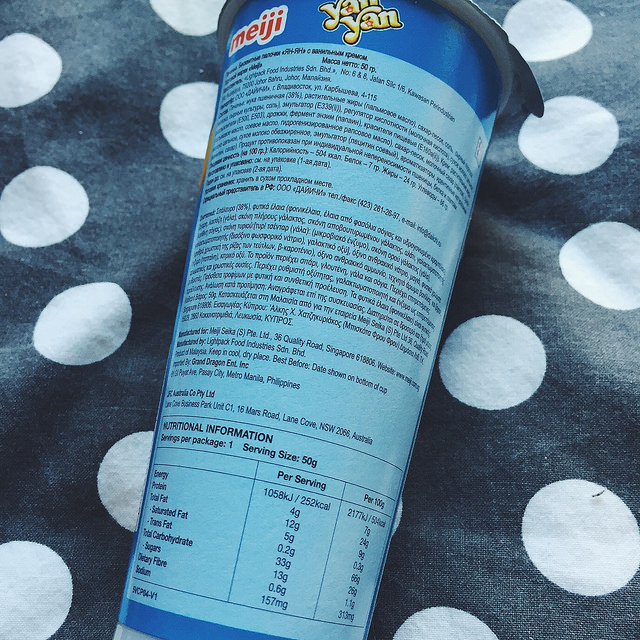 What's your favourite Japanese treat? PSA: Don't get on my bad side!